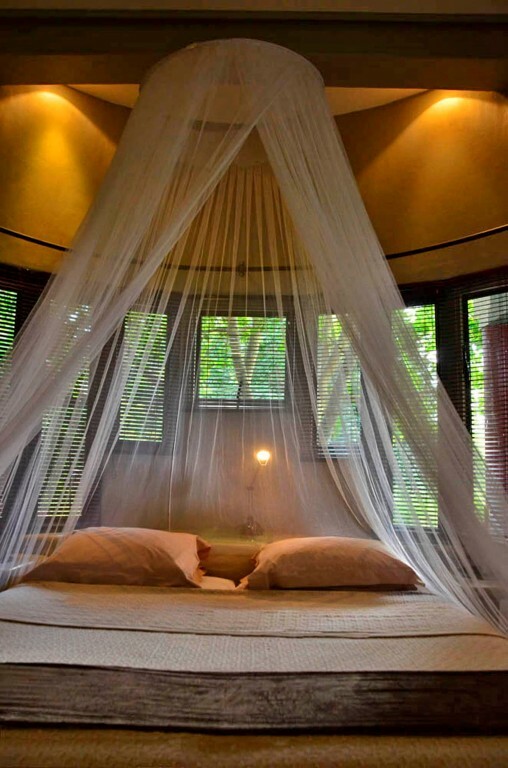 Situated on 300 hectares of untamed African bush and bordering the Kruger Park, Tingala Lodge offers all the comforts of a luxurious lodge and is an undisturbed bush retreat where you can tune into the sounds of nature and regenerate your soul. 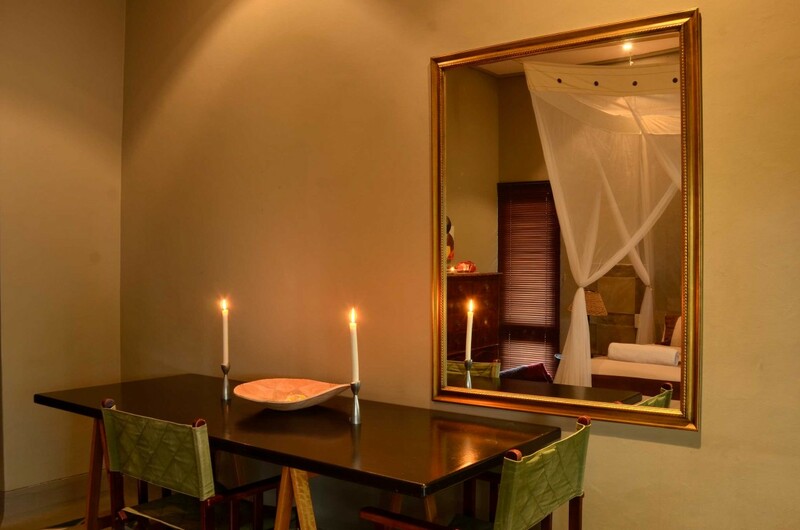 With five spacious suites, Tingala Lodge offers an unmatched African experience where privacy and personalised attention is the hallmark of your stay. 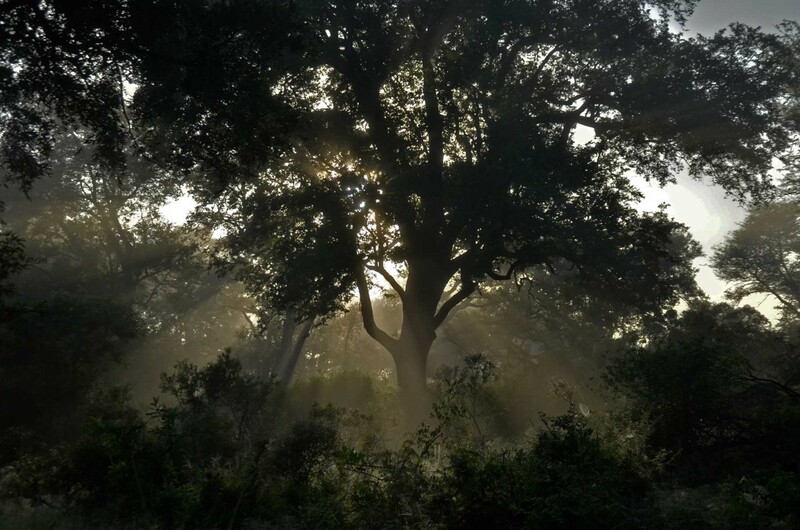 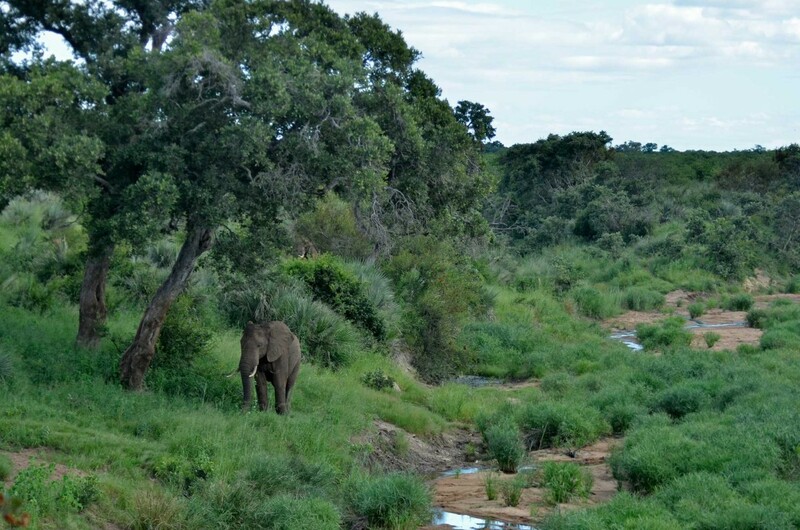 With no set schedule in place, you can enjoy the beauty of the African bush at your own pace. 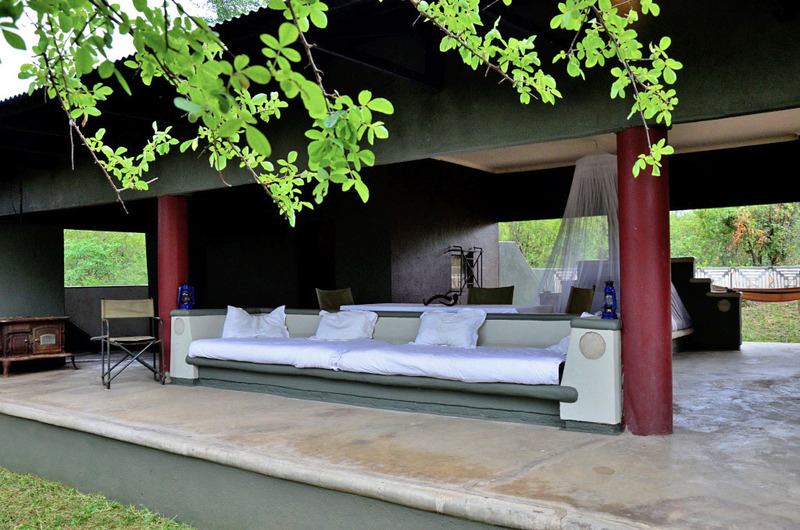 The verandas surrounding the lodge offer spectacular views, and excellent game viewing opportunities as elephants, antelope, zebra and other animals come to quench their thirst at the waterholes a stone’s throw away. 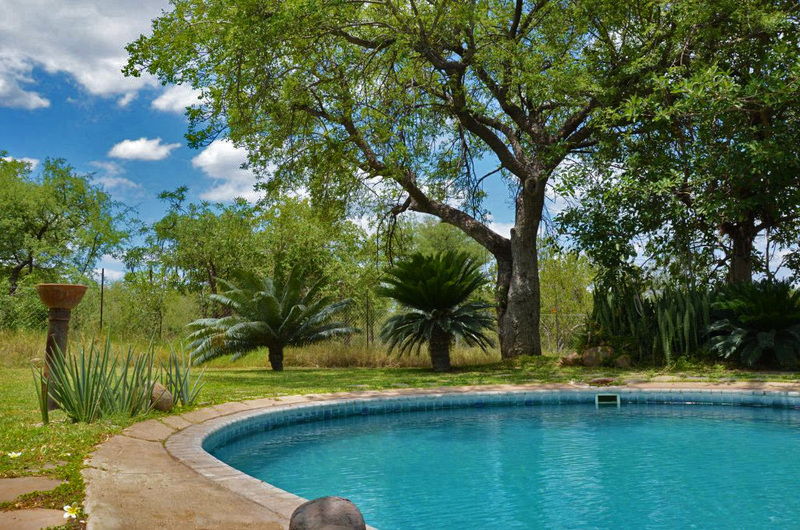 A variety of activities will keep you occupied... magnificent Kruger National Park safaris in open game-viewing vehicles; bush walks; night drives; bush braais; birding safaris; photography safaris; astronomy; and many other exciting activities… or you can simply recline around the swimming pool and enjoy some sun while the birds and the animals keep you company! 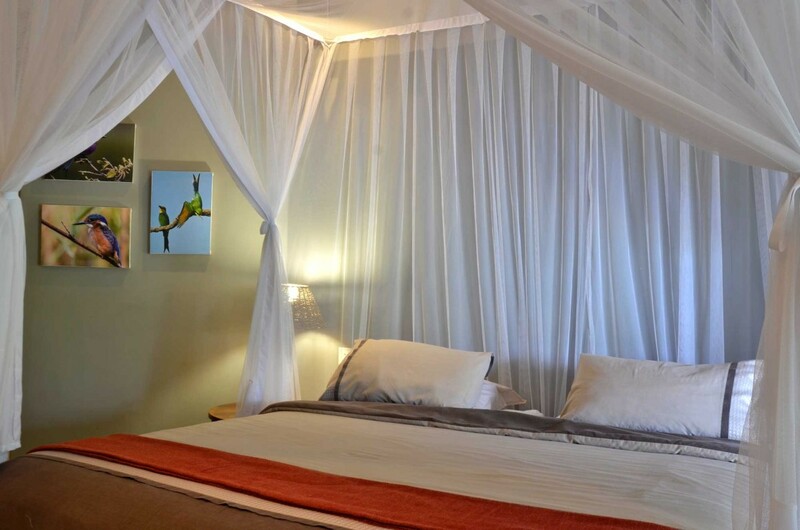 Accommodation is on a bed and breakfast basis with lunch, dinner and entertainment recommended as part of the destination experience. 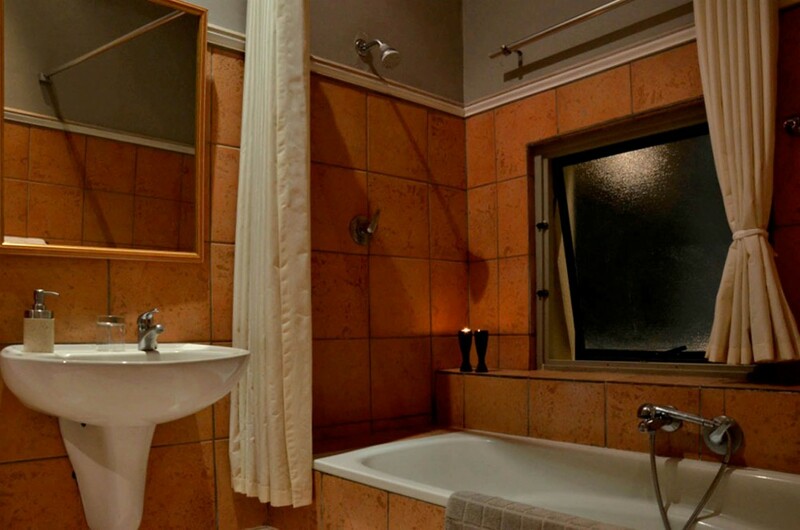 From select restaurants and known franchises to local fare and culture, all available in town and surrounds – 20 minutes away. 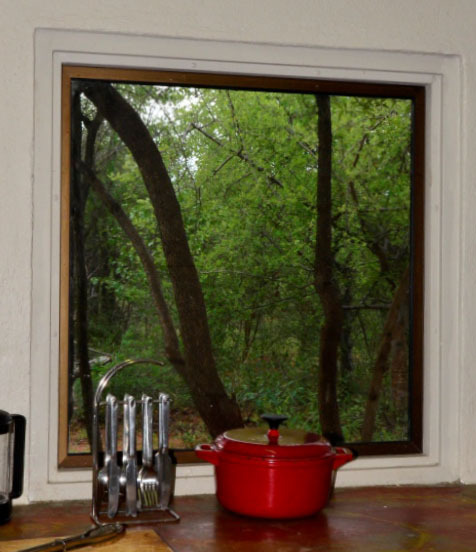 Shared barbecue and kitchen facilities are available at the lodge for guests wanting to have a more relaxing day “at home”. 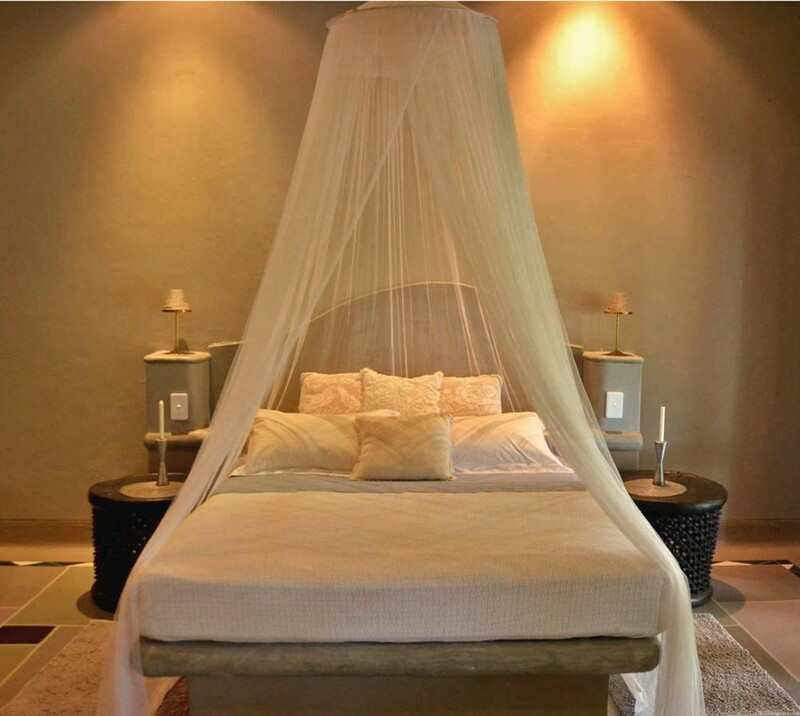 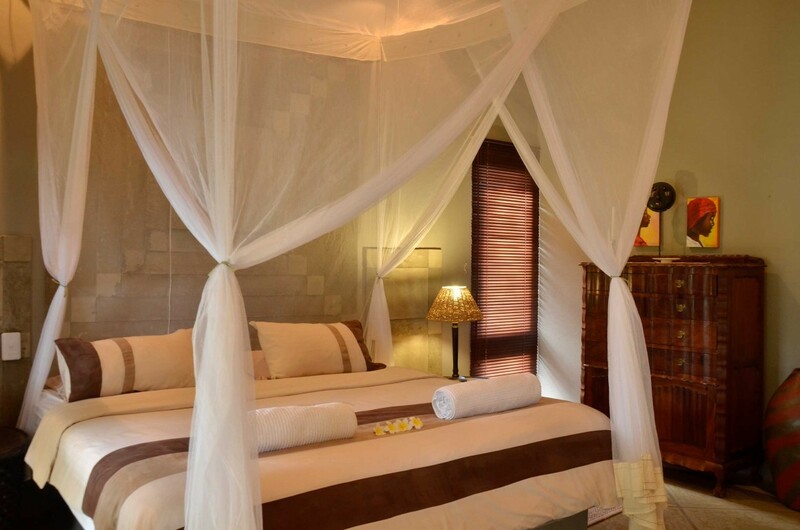 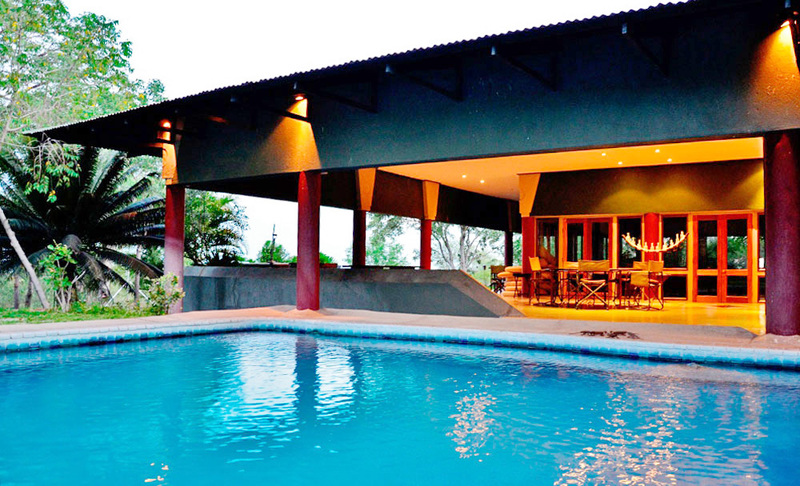 Tingala Lodge is also available as an exclusive-use lodge on request. 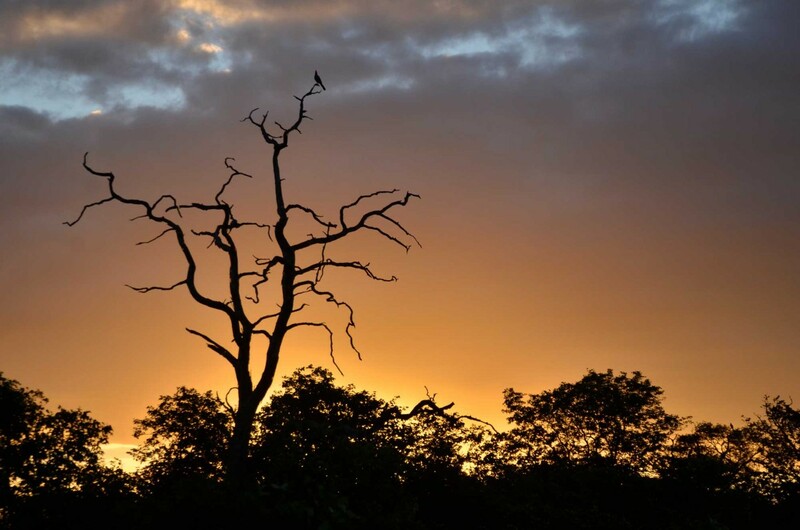 The Bush Camp is a small, intimate, self-service camp, ideally situated for the discerning bush lovers with no fences between you and the wild! 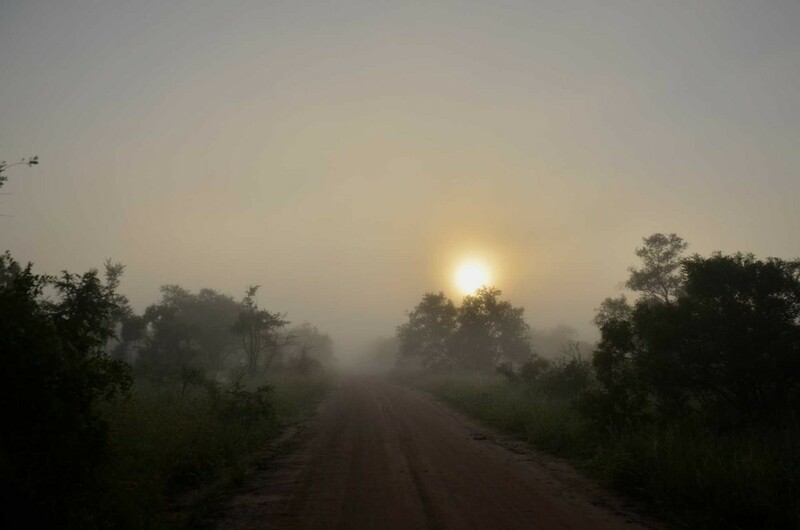 The camp is relaxed and informal and offers you a unique bush experience at the best possible price. 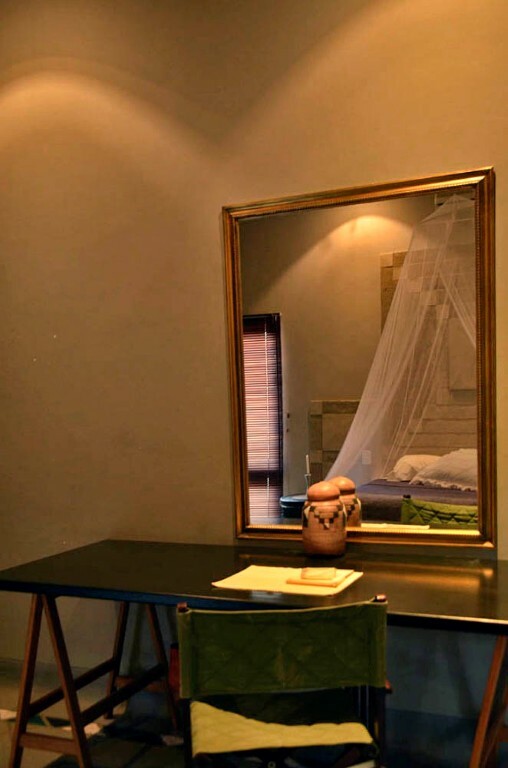 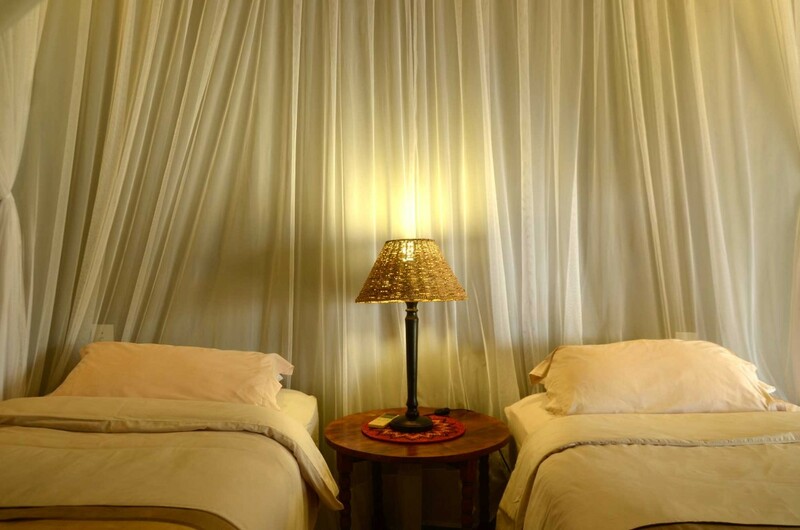 Basic principle is that you book this facility and do not see any other persons during your stay. 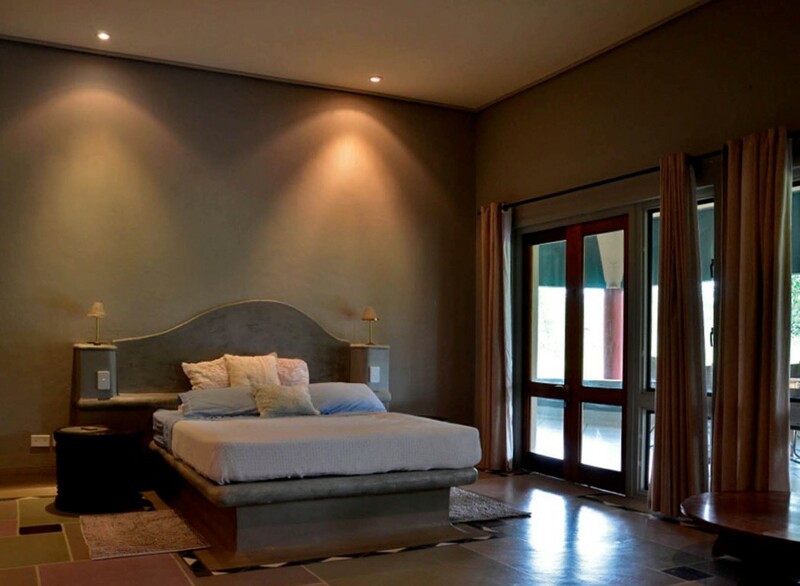 Home making service is available only on request at a nominal additional fee. 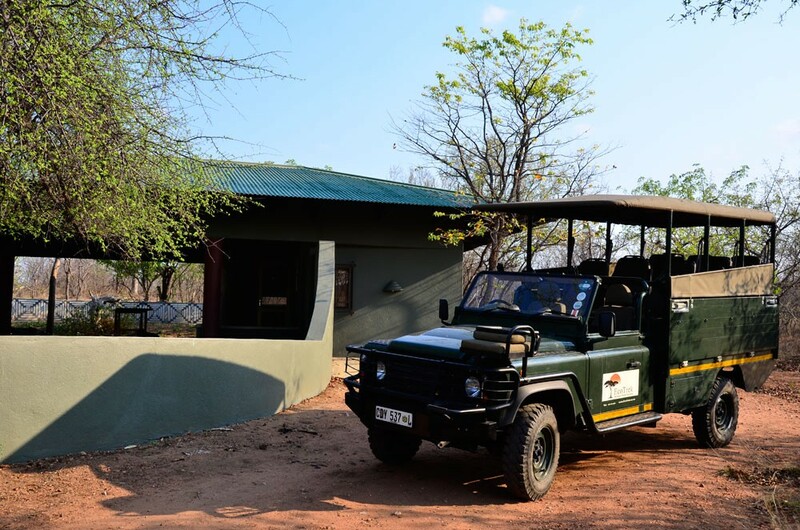 The Bush Camp comprises 3 compact (air-conditioned) bedrooms (1 double and 4 single beds), two bathrooms, fully equipped kitchen (air-conditioned), barbecue all connected under a large open but roofed over veranda/living area that looks out onto the unspoiled bush and a waterhole (lit up at night). 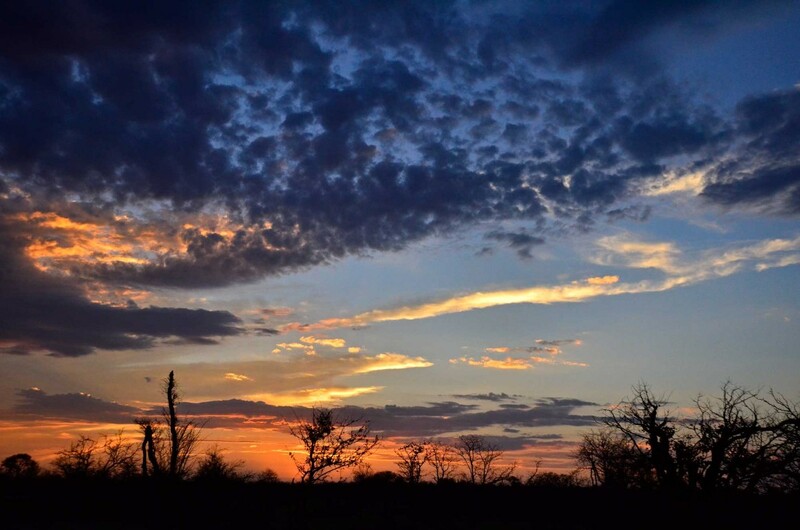 A variety of activities will keep you occupied… magnificent Kruger National Park safaris in our open game-viewing vehicles; bush walks; night drives; bush braais; birding safaris; photography safaris; astronomy; and many other exciting activities… or you can simply recline and enjoy some sun while the birds and the animals keep you company! 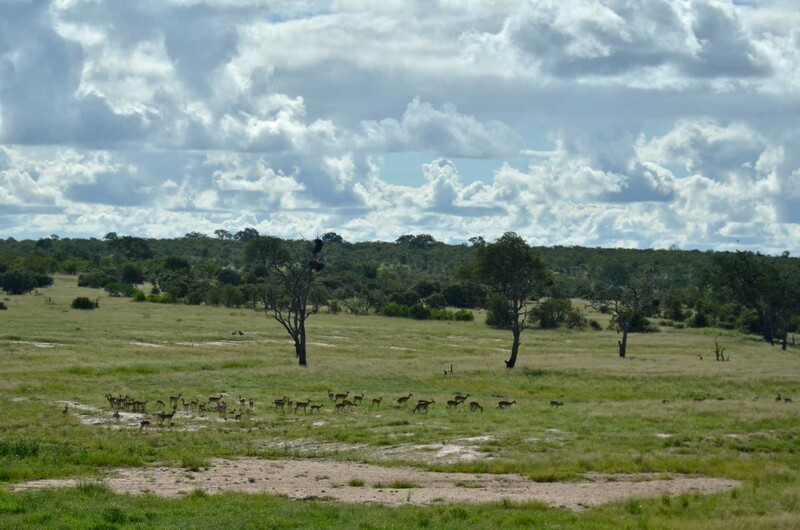 Tingala Bush Camp is for those who want to experience an affordable holiday that encompasses an exciting bush experience and comfortable accommodation.